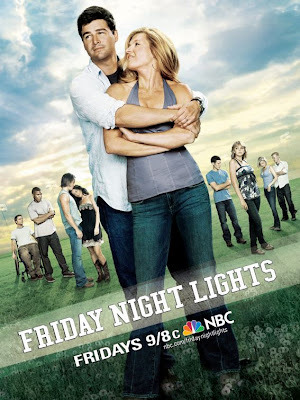 My favorite TV show currently airing is Friday Night Lights (FNL.) A spin-off of the movie by the same name, FNL expands on the characters of the small rural town of Dillon, TX, where football is everything. Peter Berg was the director of the movie and adapted it for the small screen. One of the things I dig about Peter is that he is a big Redskins fan. One of the shows main characters is a fullback that drinks a lot of beer, lives in a trailer and is named…Riggins. The name of Peter’s production company that produces FNL is named 44Productions. The writing and story lines in FNL are some of the best on TV today. The show is also blessed to have a group of great young actors who are given lots of freedom to ad-lib from the script. One particular actor, Zach Gilford, who plays Matt Saracen had one of the most amazing acting jobs I’ve seen on TV earlier this season. In an episode entitled “The Son,” Matt deals with losing a father he never really knew…and struggles with how he should remember and honor a man he didn’t like. 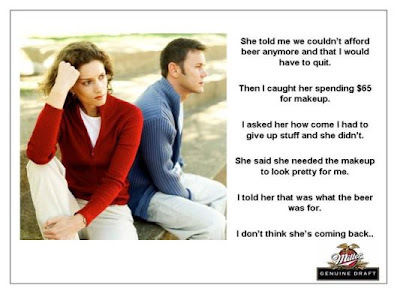 Incredible job. Other great young actors include Taylor Kitsch, Aimee Teegarden and Minka Kelly. The show has a lot of hot chicks pass thru it, which doesn’t hurt it’s standing with me. Coach Taylor is played by Kyle Chandler, when I hear some of his locker room speeches I want to go out and play. FNL is currently running its 4th season on DirecTV. It will start airing on NBC in late April. I recommend you tune in to watch and get Seasons 1-3 on DVD to catch up. Happy birthday Brady Anderson. Brady played 14 seasons with the Orioles from 1988-2001. An outfielder who wore #9 (and long sideburns,) Brady ranks among the Orioles top ten all-time in nearly every offensive category and appeared in 3 All Star games. 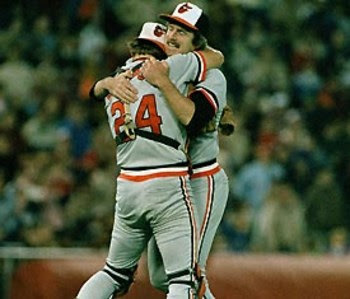 Brady came to the Orioles along with Curt Schilling in a trade for Mike Boddicker. Who can forget his 1996 season when he hit 50 bombs? That season he also had 92 extra base hits, drove in 110 and slugged .637! Brady was inducted to the Orioles HOF in 2004 by Cal Ripken, who has called him his “best friend” and “the greatest lead off hitter in Orioles baseball and the best athlete I ever played with.” Brady is still one of only 2 players (Bonds) to both hit 50 home runs and steal 50 bases in a season. Brady was also the first player in American League history to hit 20 home runs, steal 50 bases and drive in 75 in the same season (1992.) In retirement Brady has become a co-owner in the ABA, had a baby with a Hungarian model and sexted his abs to a chick who worked for TMZ. Happy 46th Mr. Anderson. Happy birthday Rick Krivda. Rick played parts of 3 seasons with the Orioles from 1995-97. 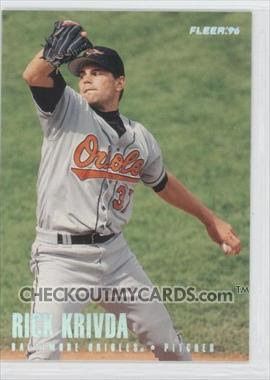 Another lefty pitcher who wore #38, Rick had a career record of 9-14 as an Oriole. Rick was a member of the 2000 US Olympic baseball team that won a gold medal. Rick is the only Oriole pitcher that I can claim I got a hit off of. I went 2-3 against him at Cal Ripken’s Fantasy Camp a few years back. In retirement Rick is a General Manager for Extra Innings in Baltimore. Happy 40th Mr. Krivda. Happy birthday Randy Thomas. Randy just completed his 7th season as a Redskin, a season cut short by a torn triceps. Randy has played well (when healthy) at RG over those 7 seasons. He was signed as a free agent from the Jets back when the Redskins purged the Jets roster in the offseason of 2002-03. 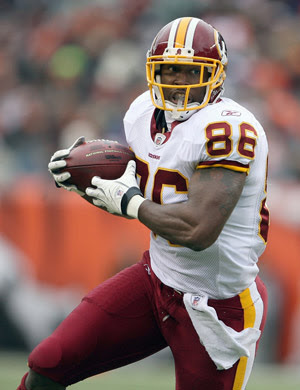 Randy has appeared in 82 games for the Redskins during his tenure. Known as a great cook and big eater, Randy knows his way around a grill/kitchen. He also owns a restaurant named RT’s and has taken on professionals in eating contests. Happy 34th Mr. Thomas. Happy birthday Reggie Brooks. Reggie played 3 seasons for the Redskins from 1993-95. A running back who wore #40, Reggie appeared in 29 games. Reggie was drafted in the 2nd round out of Notre Dame, where he was an All-American. His best season was his rookie campaign in 93’ when he rushed for 1,063 yards and had 1,261 yards from scrimmage. Reggie had a fumbling problem and he quickly got in the dog house after 93’, dropping to 297 yards in his 2nd season then -2 yards in his 3rd. Happy 39th Mr. Brooks. Happy birthday Derek Smith. 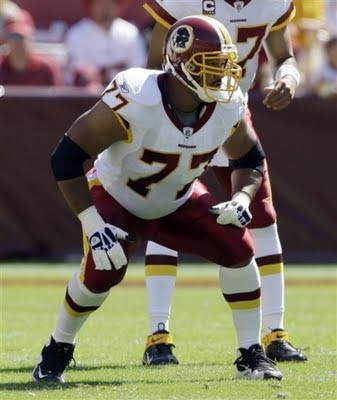 Derek played 4 seasons for the Redskins from 1997-2000. 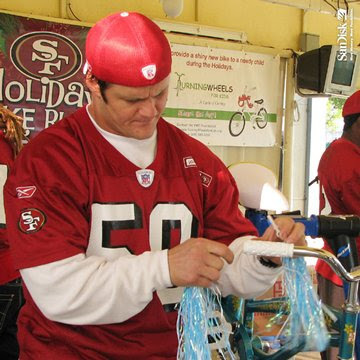 Derek wore #50 and was a 3rd round pick out of Arizona State, where he was teammates and friends with Pat Tillman and Jake Plummer. Derek did not miss a game in those 4 seasons, appearing in 64 games at OLB and MLB. Derek amassed 372 tackles, 5 fumble recoveries, 1 INT and 4.5 sacks during his tenure. 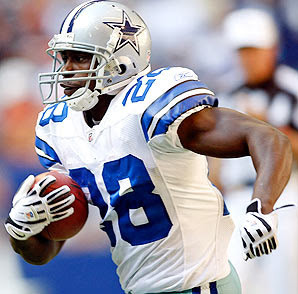 Derek has not officially retired and has now played 12 seasons in the NFL. Happy 35th Mr. Smith. Happy birthday Michael Adams. 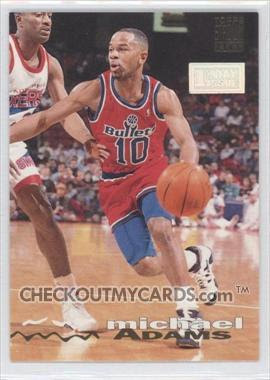 Michael played 4 seasons for the Bullets from 1986-87 & 1991-94. Michael played PG and wore #10. Michael appeared in 281 games for the Bullets, averaging 13.3ppg and 6.6apg. His best season came in his all-star 1991-92 season when he averaged 18.1ppg and 7.6apg. For his career Michael led the league in 3 point attempts 4 times. In retirement Michael got into coaching and is currently an assistant at Maryland. Happy 47th Mr. Adams. 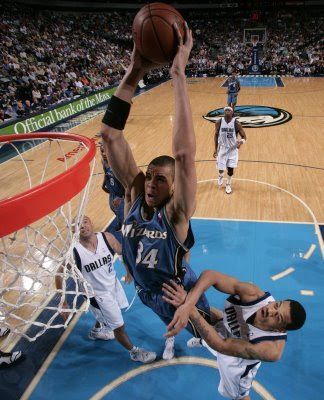 Happy birthday Javale McGee. Javale is playing his 2nd season for the Wizards. A center who wears #34, Javale was a 1st round pick last year out of Nevada. Javale has struggled this season as the rest of the Wizards have. For his career Javale has appeared in 97 games, averaging 5.6ppg and 3.4rpg. Happy 22nd Javale. 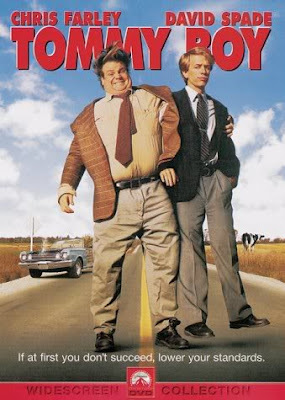 For today’s “Film Friday,” brought to you on this fine Saturday, the spotlight is on the movie I named the 4th best comedy of all-time…Tommy Boy. “Richard, who’s your favorite little rascal? Alfalfa…or is it SPANKY? Farley left us far too early, having appeared in only 10 movies (4 as the lead) at the time of his death. Black Sheep, Beverly Hills Ninja and Almost Heroes had their moments, but never came close to the pure gold that was Tommy Boy. His supporting roles in Billy Madison and Dirty Work produced some memorable scenes as well. It’s hard to believe that Chris has been dead going on 13 years. He will live on forever in my life in some of the quotes I listed above. 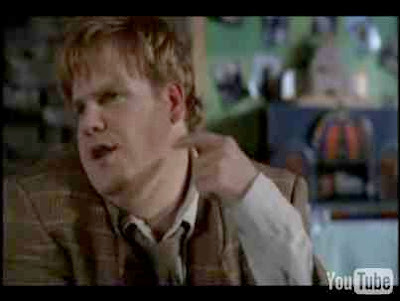 Enjoy these YouTube clips of the great Chris Farley. The Cardinals game last week was like a playing in a game of Madden where you know that the last team that gets the ball is going to win. You don’t even want to kick it to the other team after you score. This game will be similar, except I think a couple ugly turnovers (Warner fumble, a Hightower/Wells fumble) will not only mean a Saints win…but also a cover. I’m in the majority of people that would like to see Indy fall on their faces. Not because they rested their players, I don’t have a problem with that and I don’t think it’s going to affect their play. I didn’t like the fact that they threw the ball 5 or 6 straight times to Dallas Clark and Reggie Wayne, just so each could get to 100 receptions on the year. Now you’re saying W’s don’t matter but stats do. Don’t like it. 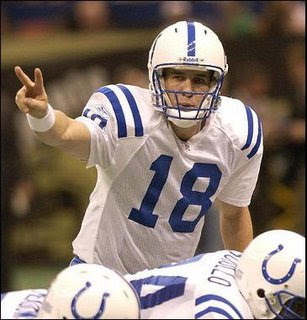 Anyway, none of that matters now…the Colts will win, on a FG by longtime Raven Matt Stover. I have Dallas winning this game but 2 things have to happen to do so. First, Favre has to play out of the system and make a couple of the stupid throws he tends to make this time of year…I think that happens. Second, I have the game finishing 24-23. The FG by Dallas better come early in the game, because if it’s late…Suisham misses it and the Vikings win 23-21. I hear some folks calling for an upset here, I just can’t see it happening. 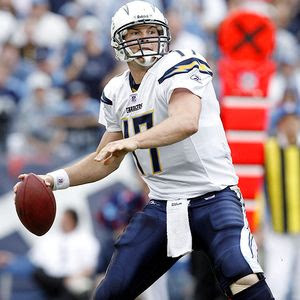 You have an East Coast team with a rookie QB heading to San Diego to play perhaps the best team in the NFL. I will give the Jets the cover, as long as Sanchez’s INT’s stay below 2. Happy birthday Fred Davis. “Sleepy” or “boozie” just finished his 2nd season as a Redskin. Fred stepped up after Cooley went on IR and finished the season with 48receptions and 6 TD’s. Fred showed improvement in his blocking and ability to gain extra YAC. Fred was the 2007 Mackey Award winner as the nation’s top tight end while at USC, where he was originally recruited to play WR…might explain that YAC stuff. It would appear that the Redskins have a serious offensive weapon if they can utilize Cooley and Fred at the same time…I look forward to seeing that. Happy 24th Mr. Davis. Happy birthday Stephon Heyer. Stephon just wrapped up his 3rd season as an offensive tackle with the Redskins. Stephon started all 16 games and has appeared in 37 games during his career. Stephon came to the Redskins from Maryland as an undrafted free agent. While at Maryland Stephon appeared in 50 games. Happy 26th Mr. Heyer. Happy birthday Shawn Barber. 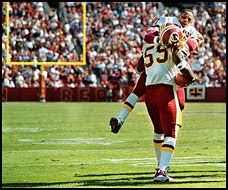 Shawn played 4 seasons at outside linebacker for the Redskins from 1998-2001, he wore #59. 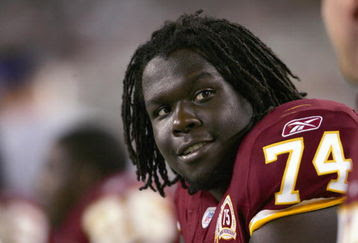 Shawn came to the Redskins as a 4th round pick out of Richmond University. Shawn appeared in 49 games as a Redskin, accumulating 281tackles, 3 INT’s and 3 sacks. His best season came in 99’ when he appeared in all 16 games for the NFC East Champions and had 148 tackles. 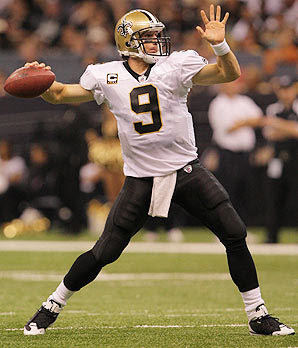 Shawn retired after the 2007 season, his 10th in the NFL. In retirement Shawn got into coaching and is the running backs coach at Baker University. Happy 35th Mr. Barber. Happy birthday Delino Deshields. 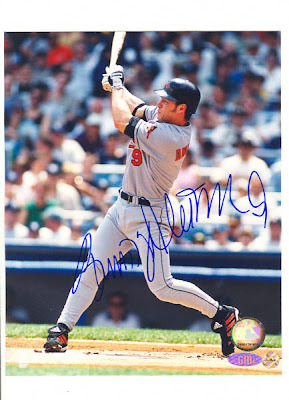 Delino wore #11 and played 3 seasons for the Orioles from 1999-01. Primarily a second baseman, Delino also played some OF for the Orioles and appeared in 305 games during his O’s tenure, batting .269. Delino’s best season as an Oriole came in 00’ when he batted .296-10-86 and stole 37 (thirty-seven!) bases. Delino retired in 2002 after 13 seasons and 1,548 hits and 463 stolen bases. In retirement Delino founded the Urban Baseball League (with Oil Can Boyd) and got into coaching. In 2009 he was the hitting coach for the Billings Mustangs in the Reds organization. Delino also has a son (Delino Jr.) who is a nationally recruited RB out of Georgia. Happy 41st Mr. Deshields. Happy birthday Don Maclean. Don wore #34 adn played 3 seasons at forward with the Bullets from 92-95. Don came to the Bullets in exchange for John “Hot Plate” Williams. While at UCLA, Don broke Kareem Abdul Jabbar’s record for career points. As a Bullet Don appeared in 176 games, averaging 12.5ppg and 4.3rpg. His best season came in 93-93 when he averaged 18.2ppg and 6.2rpg and was named the NBA’s Most Improved Player. Don was traded to the Nuggets in 95’ in exchange for Robert Pack. Don retired after the 2000-01 season, a season in which he tested positive for steroids. This led to the famous Charles Barkley quote “I’ve seen Don Maclean naked, he ain’t on steroids.” In retirement Don is an analyst for UCLA basketball games. Happy 40th Mr. Maclean.